I think in total I was flying for around 20-24 hours and passed through 8 different timezones in that one immense journey. 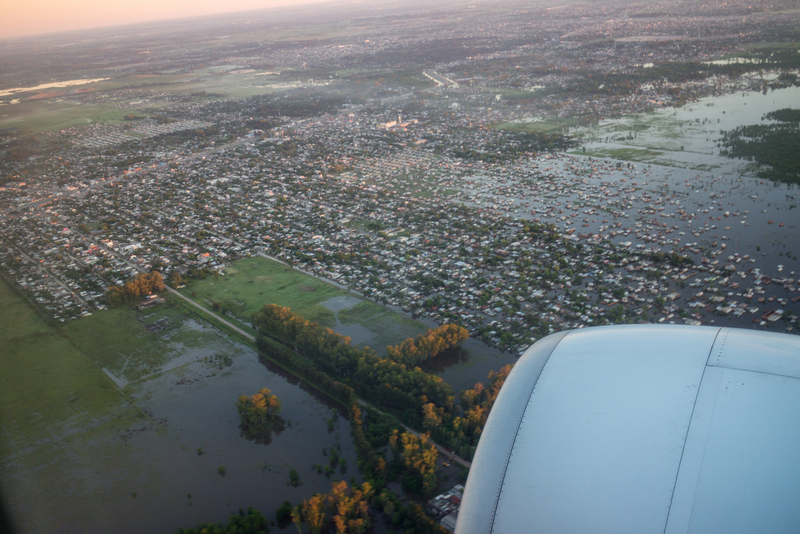 The furthest I had travelled alone before was to Bruges on the Eurostar so to travel half way across the world to Argentina was absolutely mind-blowing! I remember I kept checking my phone and paperwork to make sure everything was going to plan - I was expecting major hold ups and a disaster but surprisingly everything went smoothly! 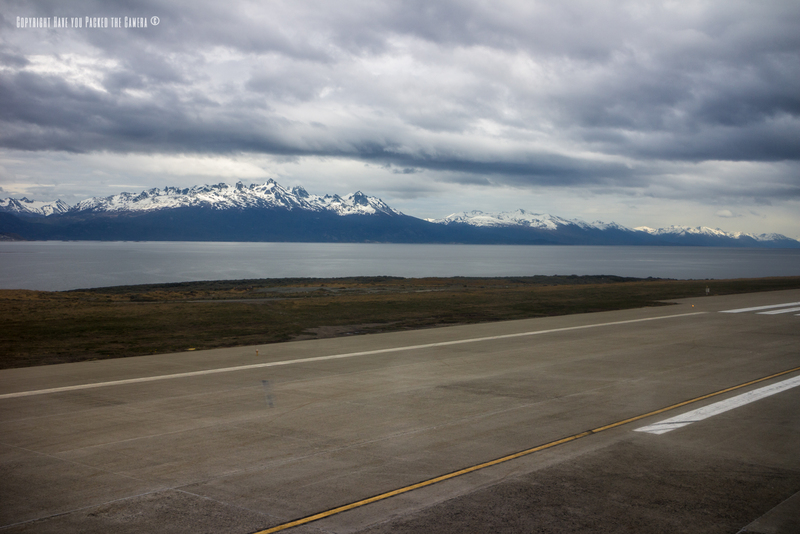 I remember looking out of the window during my last flight to Ushuaia and seeing the stunning mountain ranges wreathed in cloud and topped with snow - I had never seen anything like that before, only in TV documentaries! 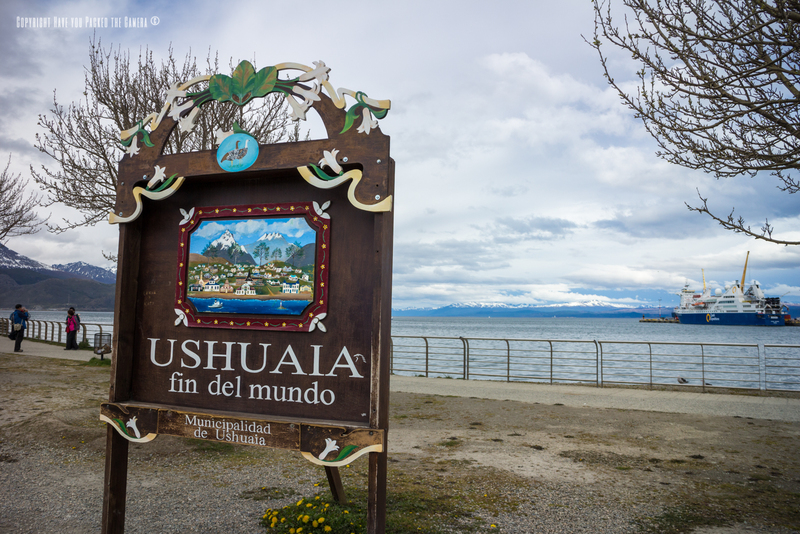 My excitement mounted and it was like stepping into another world when we finally landed and I beheld Ushuaia and the Tierra del Fuego in all its glory. 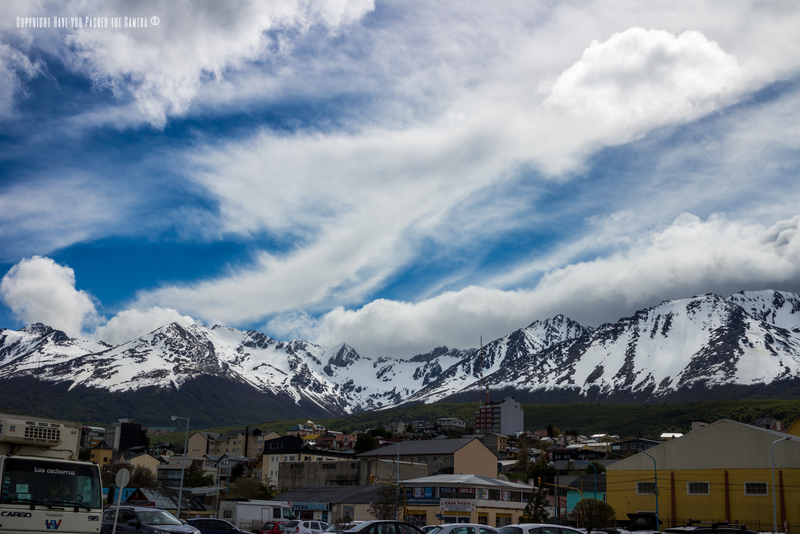 I spent a memorable few days in Ushuaia getting to know the other travellers and exploring the city - it really was a magical place! 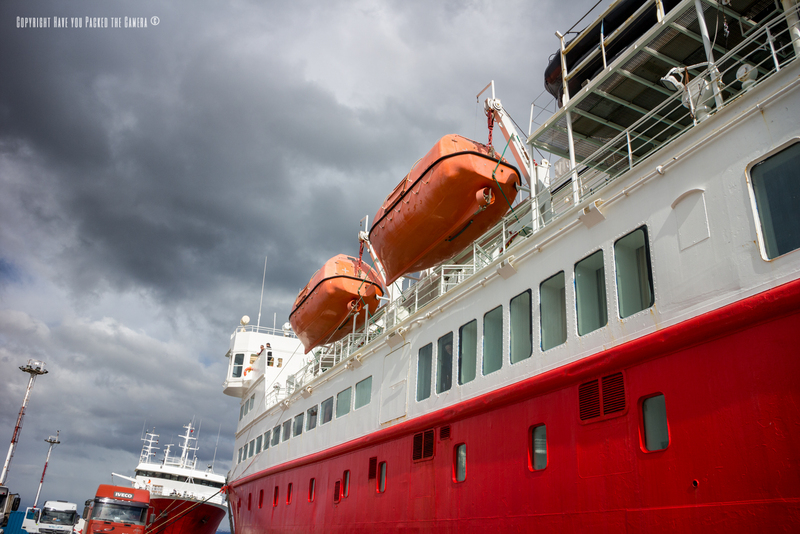 Once I boarded the MS Expedition, the whole journey started to feel extremely real. 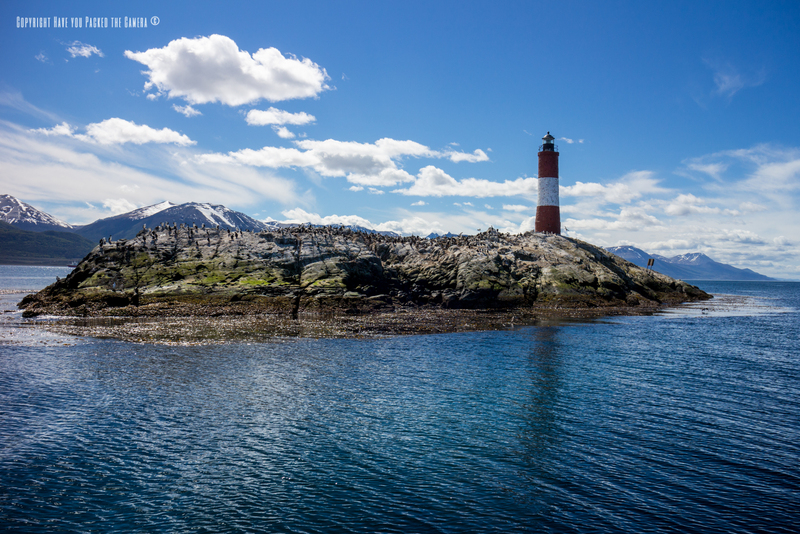 I remember standing on the top deck on the first day of sailing as we headed onto the Beagle Chanel and feeling in total awe of the pristine landscapes and picture perfect mountains that surrounded Ushuaia. Little would I know that I would soon take a turn for the worse and experience the horrors of the Drakes Passage! 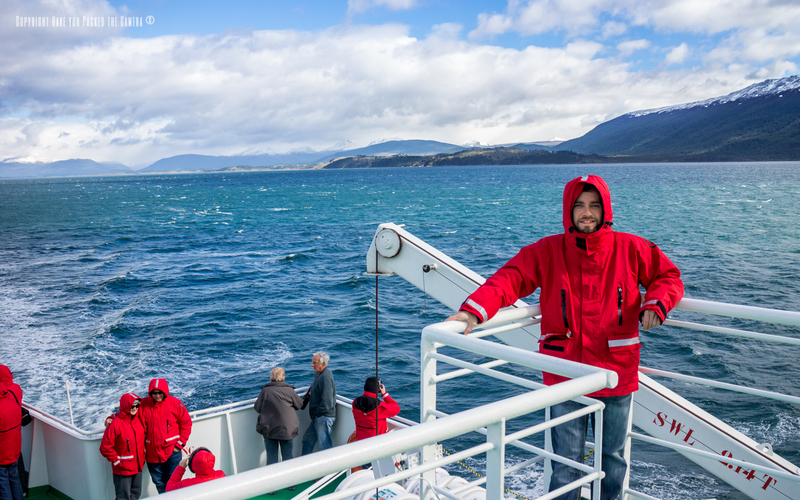 This stretch of water spans Cape Horn in South America through to the Antarctic Peninsula and is renowned for its ferocious waves and turbulent currents. 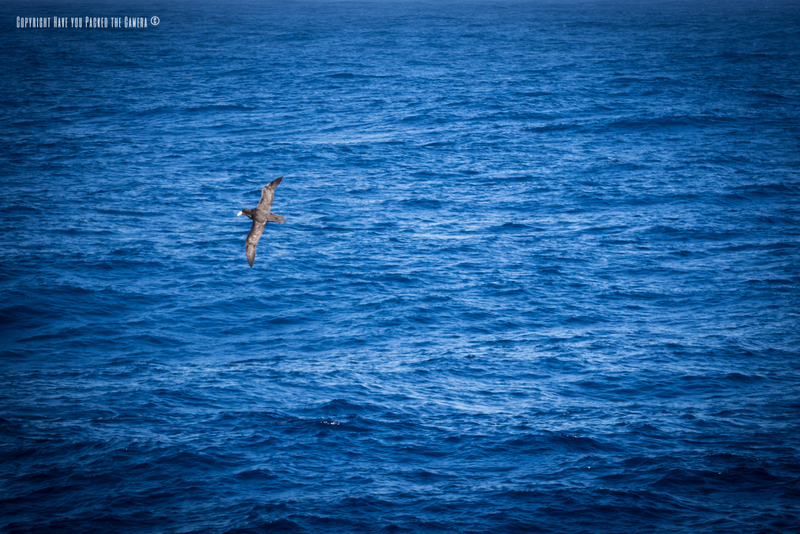 As we entered the passage, I felt fine - I went onto the top deck and admired the vast expanse of water and marvelled at the various birds that followed the ship. As we sailed out further however I became horrifically seasick and spent most of the day in bed - I have never felt sickness like this before! Luckily I managed to drag myself to the nurse and she gave me some sickness tablets that worked really well! 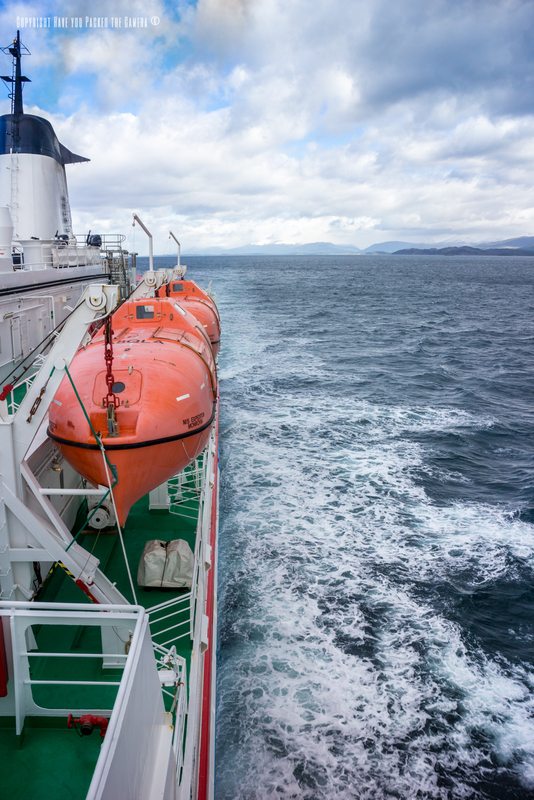 After that, I was able to make the most of my time onboard by attending some lectures, getting to know my fellow travellers and immersing myself in the harsh and surreal conditions of the open seas. 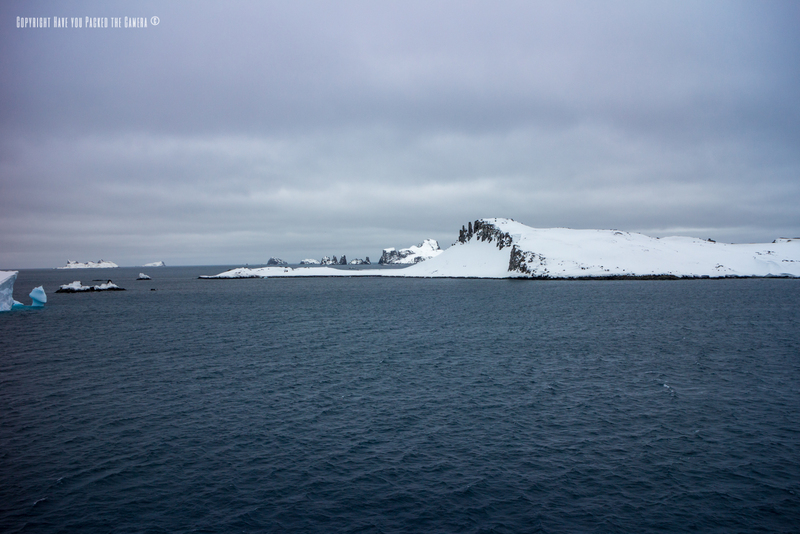 My first sighting of actual Antarctic land was the South Shetland Islands - this archipelago lies to the north of the Antarctic peninsula and is made up of hundreds of individual islands with the largest being Livingston. 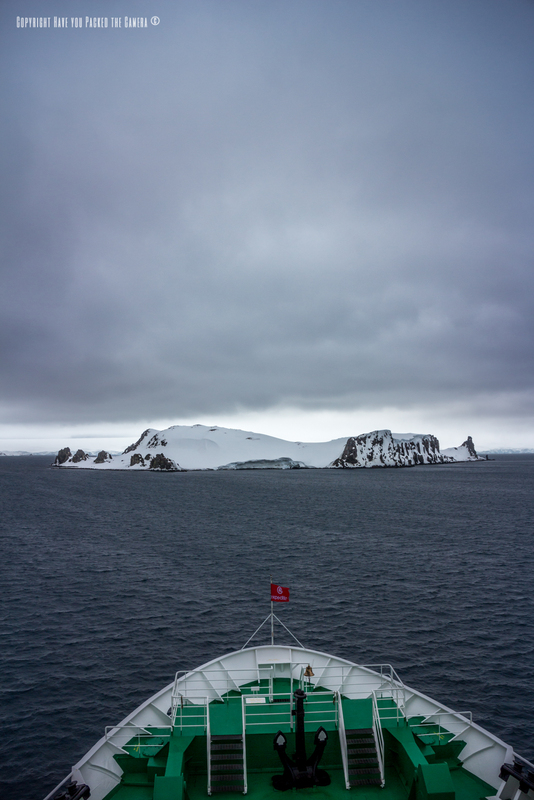 The weather was dark and foreboding and the sky was a strange dark purple colour - we saw several huge icebergs floating past our ship and some small islands covered in snow. I remember feeling overwhelmed at the whole experience - after many years of watching BBC documentaries I was actually seeing Antarctica with my own eyes, and it was as fascinating and exciting as I had imagined. 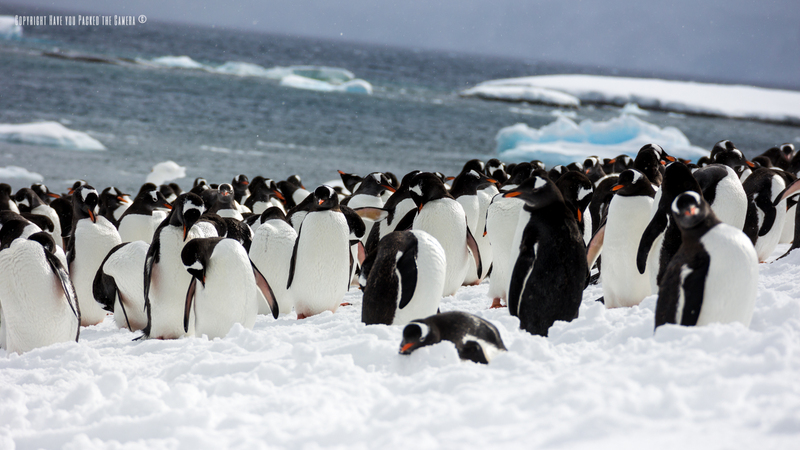 There was even a small colony of Gentoo penguins far off in the distance! 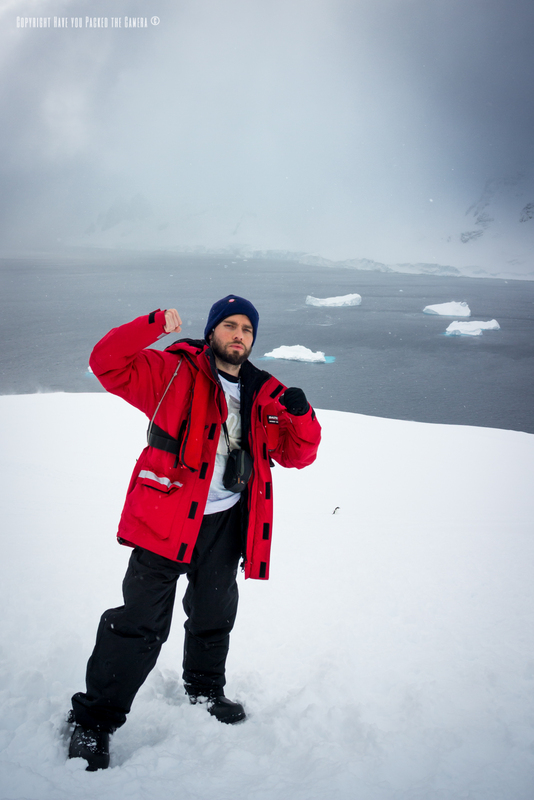 I had officially arrived in Antarctica! 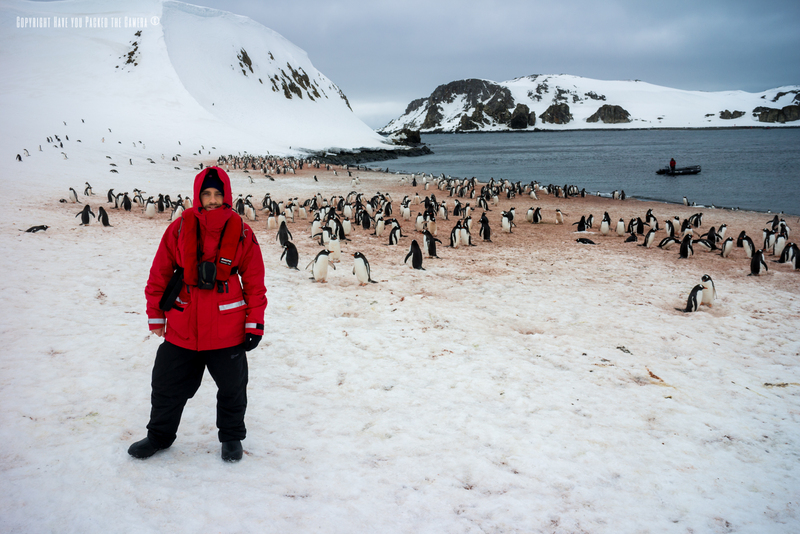 This was my first official Antarctic landing and it was such an amazing experience! 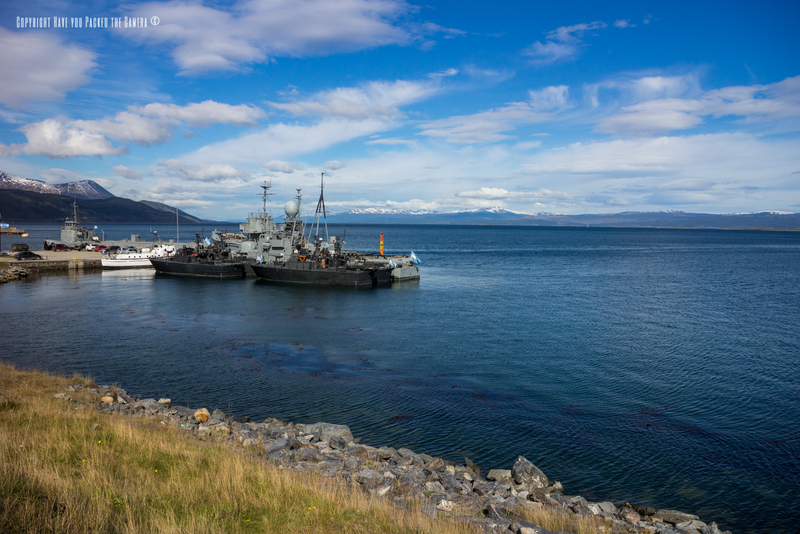 We went into the loading room, geared up and piled into the zodiac boats – the weather was ok but it was quite windy and there was a light fluttering of snow. 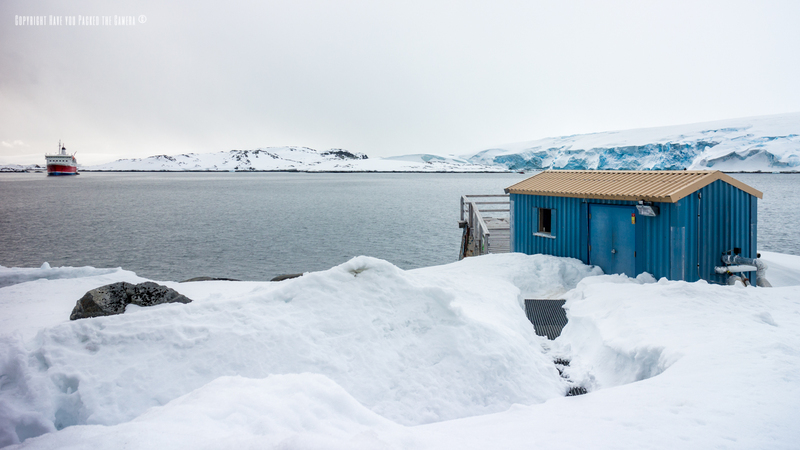 When I first set foot on Antarctic soil I couldn't quite believe my eyes – the landscape, the weather and the wildlife were better than I could have ever expected. 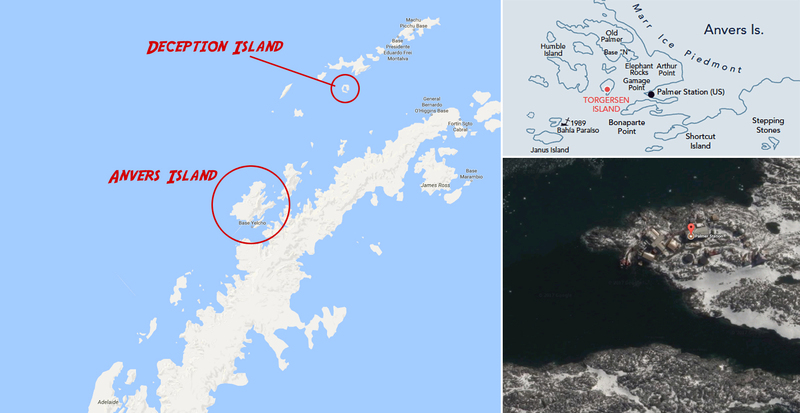 Barrientos was a barren island with a series of rocky outcrops and Cecilia Island had some large Gentoo penguin colonies. 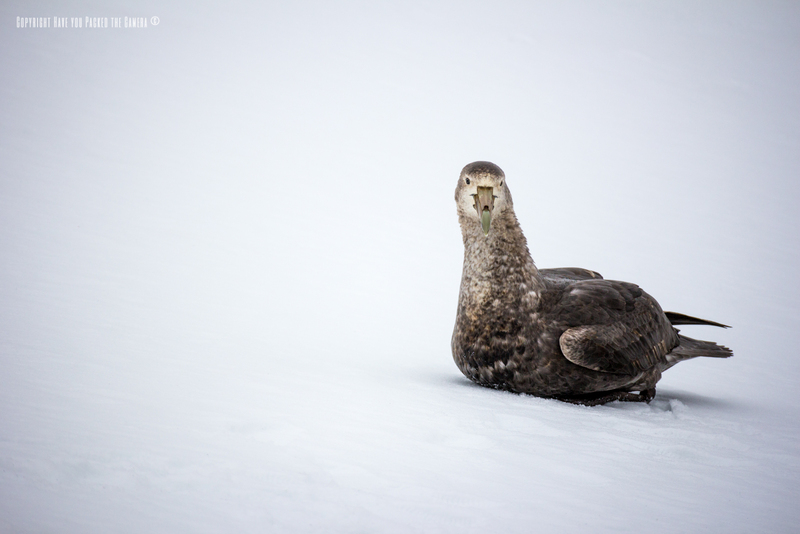 Although Barrientos was quite bleak, there were some nesting giant Petrels and a couple of Weddell Seals – the Petrels were simply magnificent with their huge wingspan and the seals looked quite happy simply basking on the snow. Cecilia island brought my first close-up encounter with Penguins – the smell was quite strong, but seeing these beautiful animals in their natural habitat was surreal – to hear them chatter and watch them go about their daily business was so humbling! I had problems with my camera at one point when the batter froze, but other than that, the first say proved to be highly productive and adventurous! 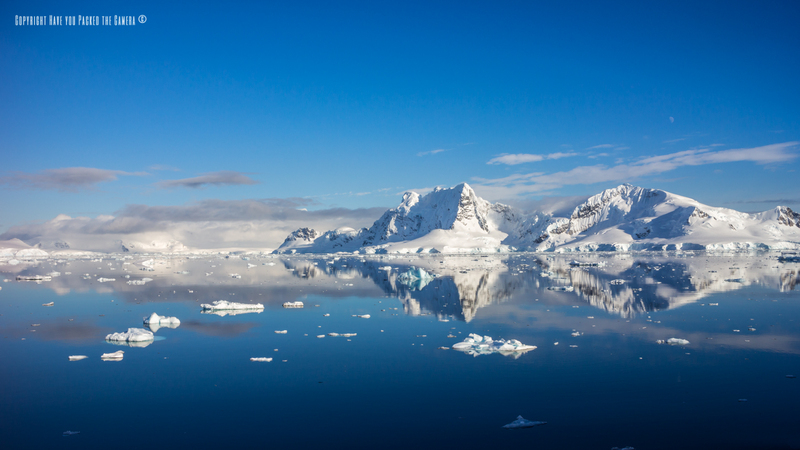 After the first day's excitement I didn't think that Antarctica could get any better than this but I was proved oh so wrong on our second day touring the peninsula. 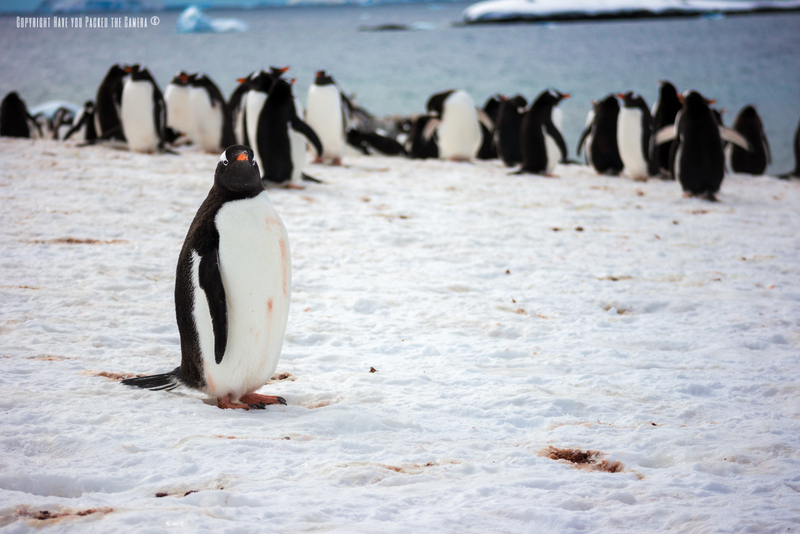 Visiting Danco Island was definitely one of my standout experiences from Antarctica – how many people can say that they have seen thousands of Gentoo Penguins swimming in the water and jumping back onto the land for the first time in the year? This is what I saw and it was an absolutely awe-inspiring experience. 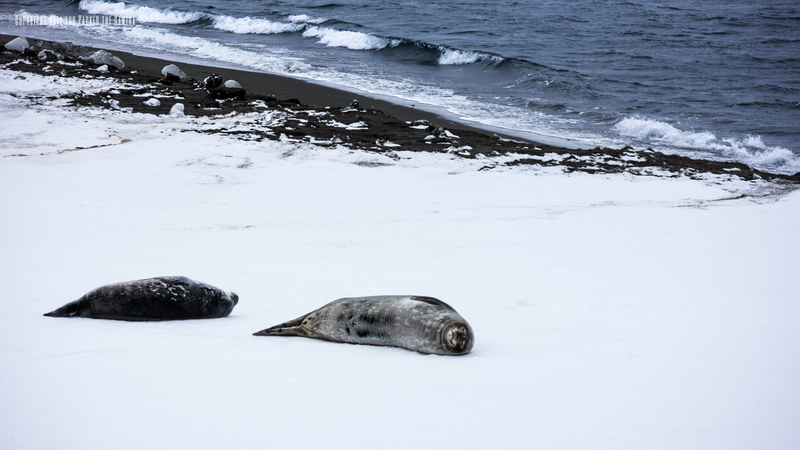 Nature is a truly wonderful thing and to witness these animals fight their through the water and launch themselves onto land and then stand cleaning themselves in the snow was simply jaw-dropping – it is something I will never forget. Damoy Point was a totally different experience – the weather had taken a turn for the worse; we had high winds, choppy seas and it was snowing heavily. Nonetheless we headed out onto the Zodiacs again and explored this small island for a short period of time. Visibility was poor, my hands and face were freezing and it was hard to hold the camera still. We saw some more penguins and it was quite amazing to see how these hardy birds were coping with the harsh weather conditions! I didn't stay as long on this island but it was still a great experience to feel the ferociousness of the Antarctic weather system. The third day brought some more tumultuous weather and as we approached Anvers Island there was a fierce snowstorm raging. I stood out on the top deck and was nearly blown away by the force of the wind - I managed to see the immense shelves of ice that stood on the coast of Anvers island however. 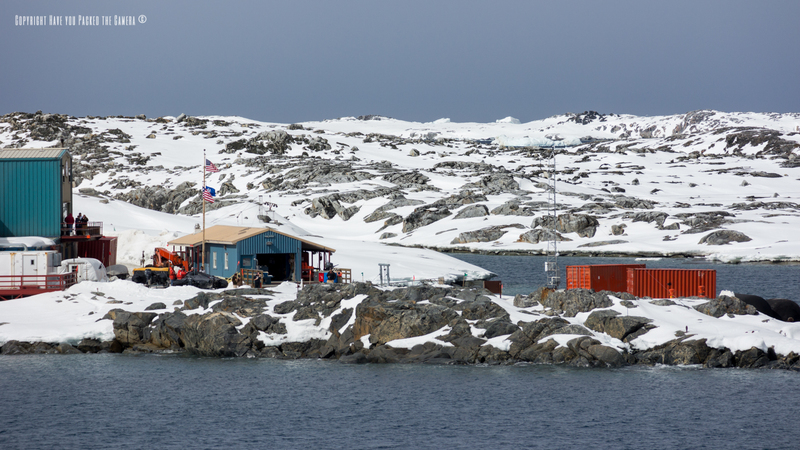 On Anvers Island we would get to set foot in a US Research Base - the Palmer Station. This was truly fascinating to learn about exactly what went on here, what conditions the staff lived in, and what kind of research they did. These guys really have a tough but rewarding job and I was extremely envious of them - to work in Antarctica has to be an absolute dream albeit a challenging one. I got my passport stamped, and brought a couple of patches for my scarf and took some photos of the base and we headed off back to the MS Expedition. 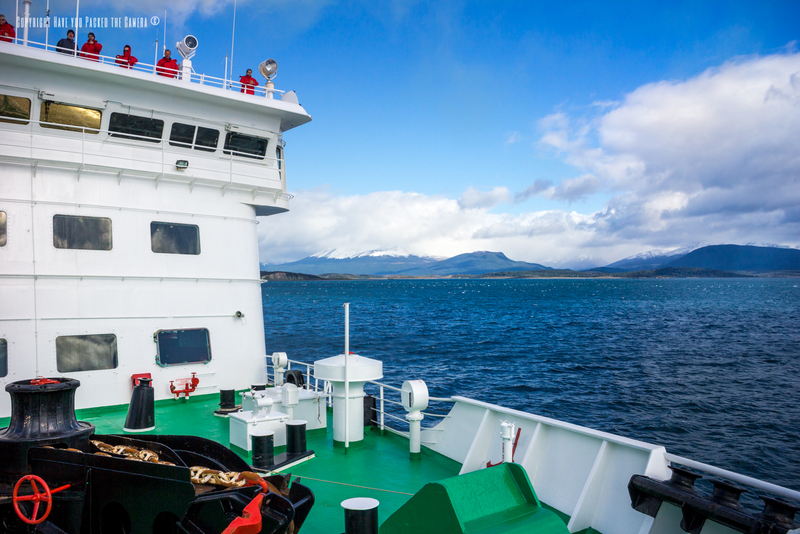 Neko Harbour has to be one of my favourite landings; the weather was perfect, the landscapes were absolutely unreal and we got to do some fun activities too. 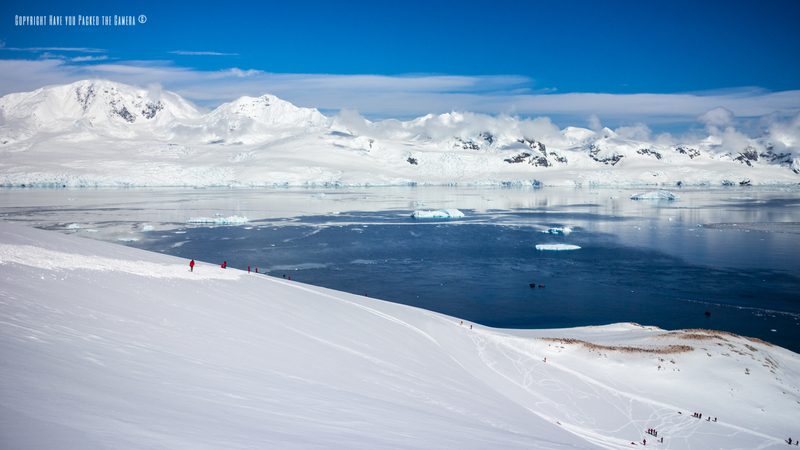 We took a gruelling hike up the side of a mountain that seemed to last for ages and at the top we were granted with spectacular views of the Peninsula - these are easily some of my most favourite photos and typify what Antarctica should look like to me. After taking some shots and getting pelted with snowballs I slid back down the side of the mountain on my arse and tried to video it! 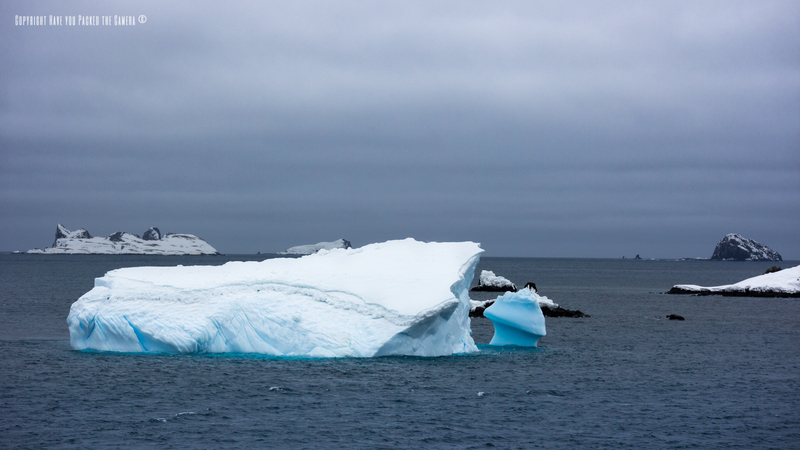 When back on the boat, we got to travel around some of the huge icebergs lying in the harbour and again I am so proud of these photos - the icebergs were monumental! 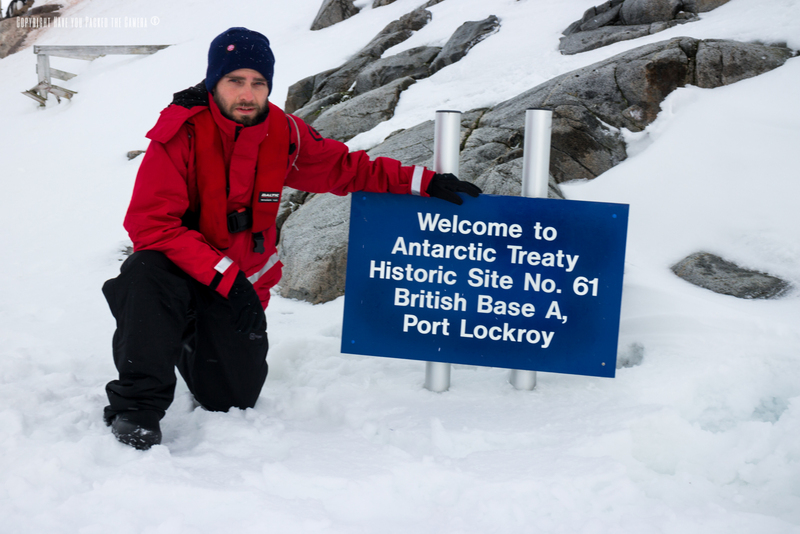 In the afternoon we got to land at the British base of Port Lockroy - I had been looking forward to this moment since stepping on the plane in Manchester! 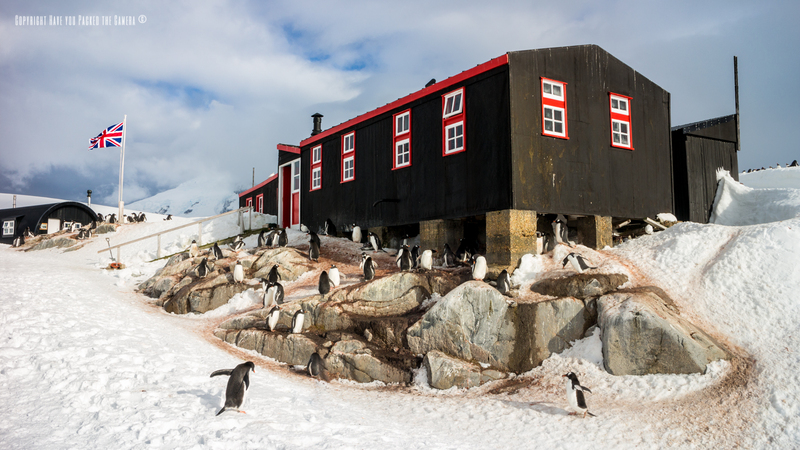 Port Lockroy was absolutely amazing - to see the legendary Bransfield House, to witness the extreme conditions the team lived in, and to step foot on British Antarctic Territory was quite humbling - it is something I will never forget! Just across the water was another island called Joogla point - here we got to see Blue Eyed Shags and Gentoo Penguins nesting - it was breathtaking to see the shags building their nests and sitting firm against the harsh conditions. 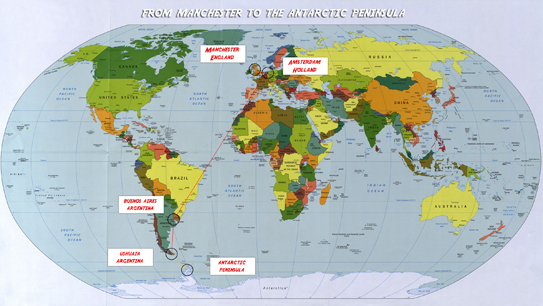 I sent a postcard back home from Port Lockroy (how many people can say they have received a postcard from Antarctica?) and took some photos of the historic interior of the base. After the supreme excitement of the previous day, Cuverville Island and Jorges point were a more relaxed affair. 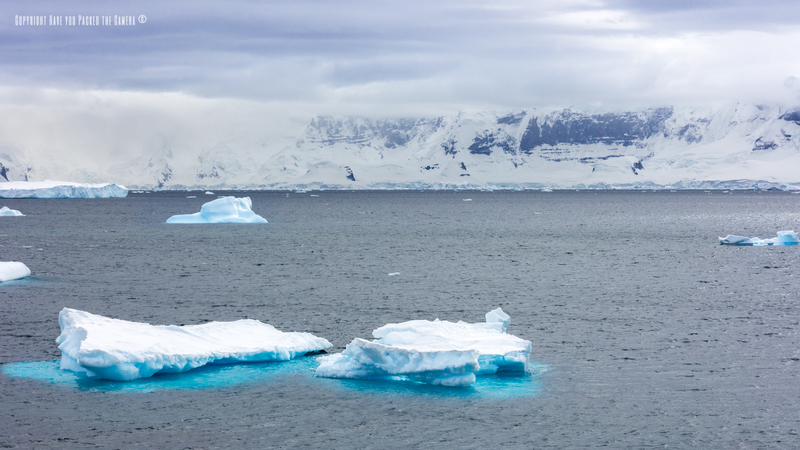 The weather was once again favourable and we headed out onto the zodiacs to explore these two Antarctic land masses. 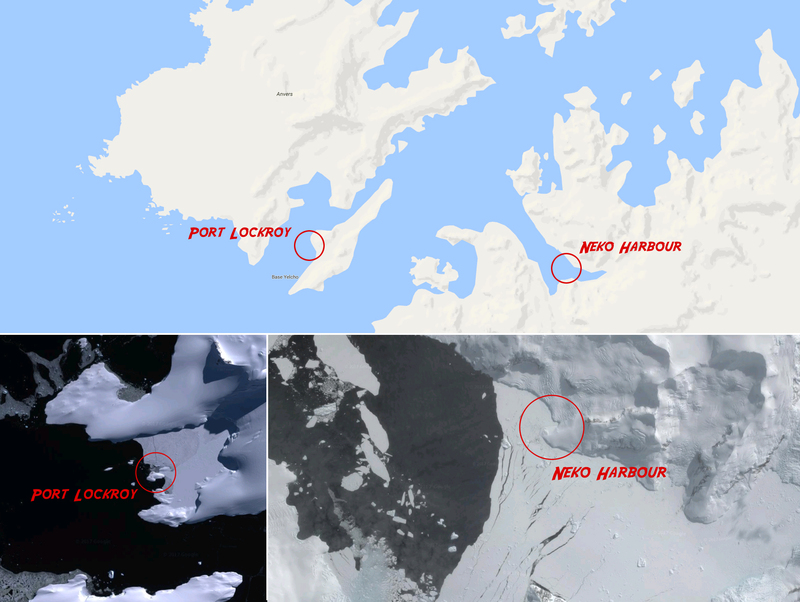 On these two islands there was some Gento Penguin colonies and also a few Chinstrap penguins mixed in randomly. There scenery here was amazing - the natural harbour was full of smooth rocks of different colours and there was a plethora of bright blue icebergs that had washed up on the shore. 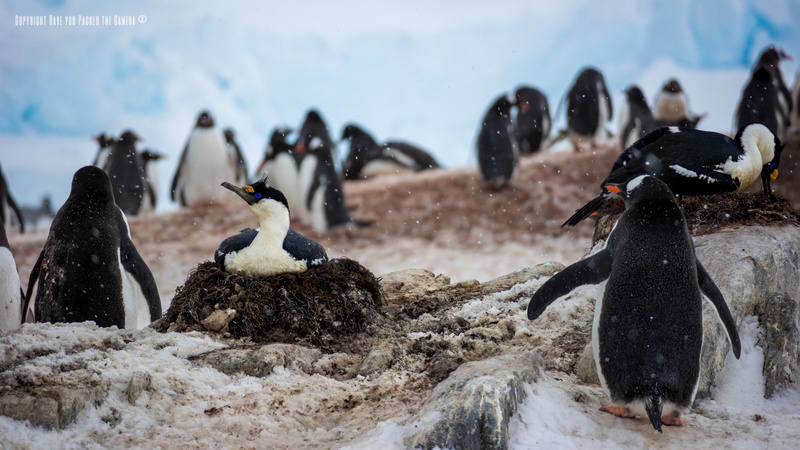 On Cuverville island I got to see Gentoo Penguins nesting - they build their nests out of stone and it was fascinating to watch them collecting and foraging. 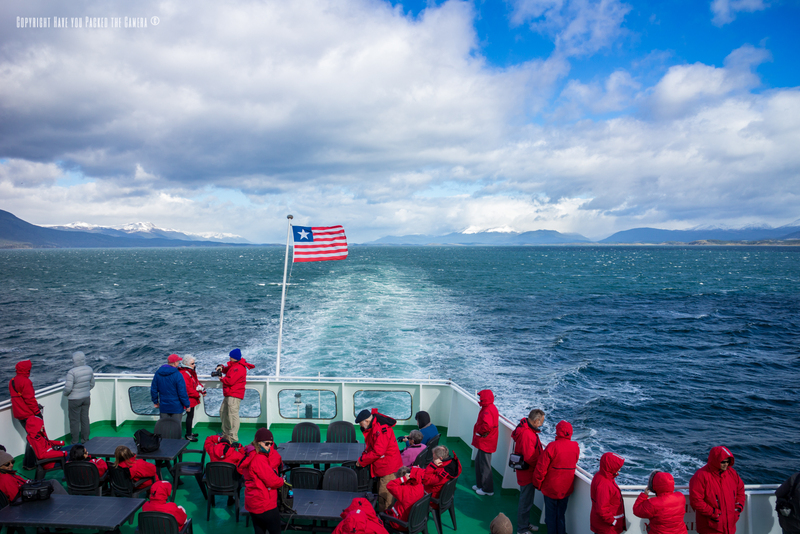 Our final day exploring the Antarctic Peninsula was truly interesting - we sailed to the volcanic Deception Island and landed within the caldera of this inactive volcano. 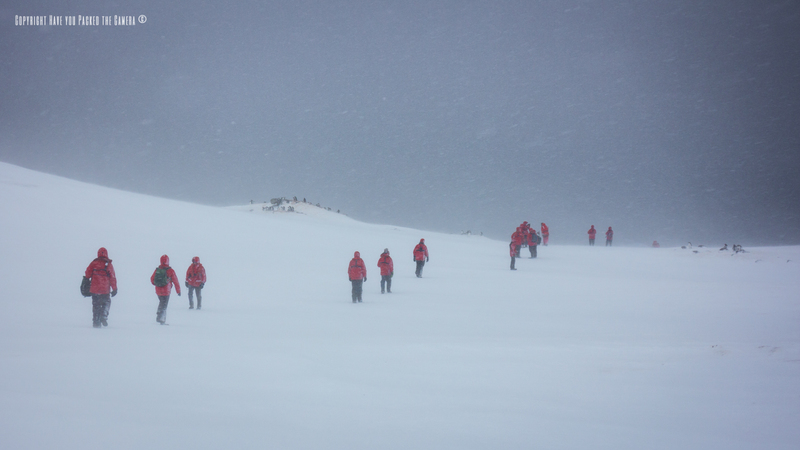 Our morning landing was absolutely spectacular - the zodiac boats had to battle against fierce winds and snow and it was a struggle to climb ashore. 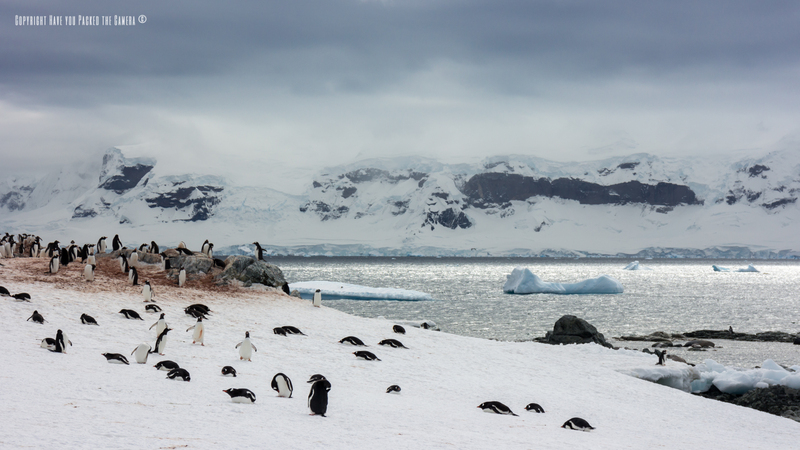 When we landed on the black volcanic beaches the noise of the thousands of Chinstrap penguins was quite astounding. As we travelled further into the island, we were greeted by immense colonies of Chinstraps - everywhere you looked and covering the mountains were thousands upon thousands of these beautiful animals. 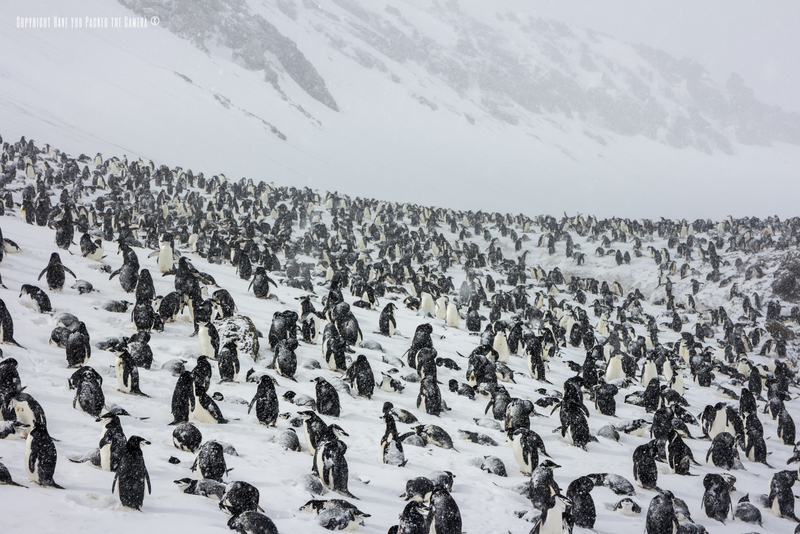 The noise was magnificent - thousands of penguins calling and talking to one another. 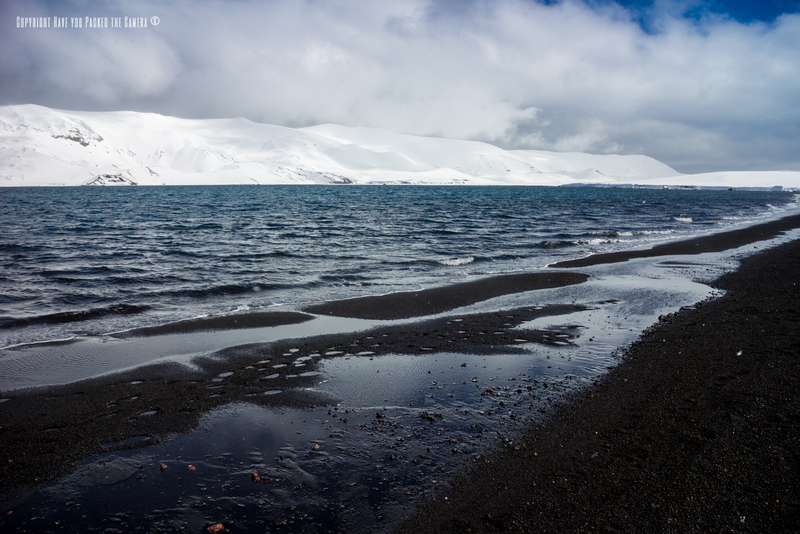 In the afternoon, we landed on the interior of Deception Island and the weather was much clearer. The black beaches were amazing and the sand was actually warm! 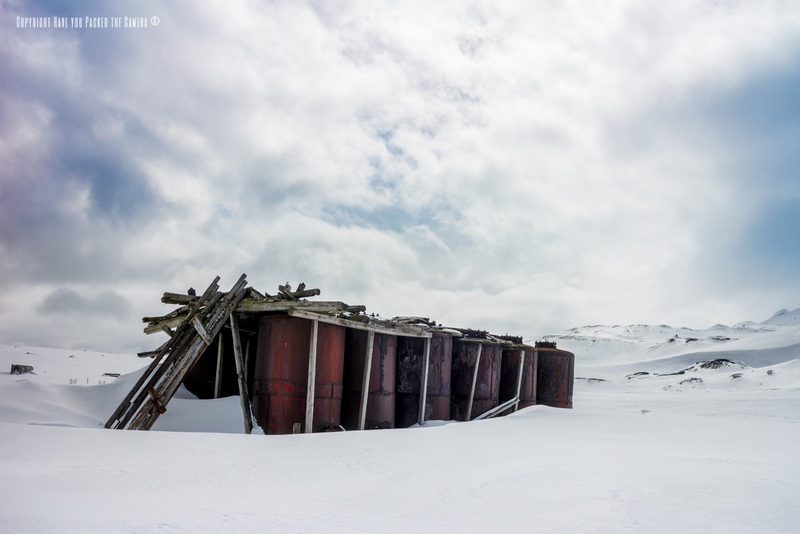 We got to explore the remains of the British Whaling base that once operated here - many of the structures were still in good condition and the huge metal silos were particularly interesting. After exploring, it was time to do the dreaded polar plunge! 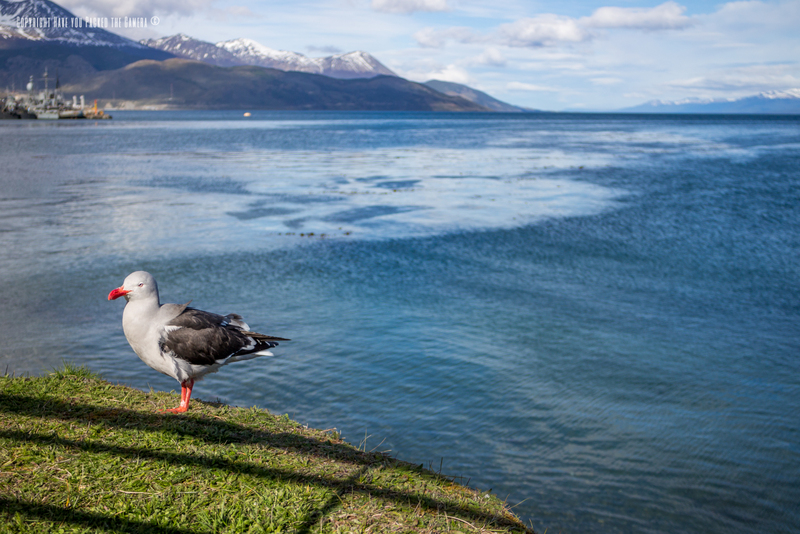 We all stripped down into our swim gear and dashed into the freezing cold Antarctic waters! That is an experience I will certainly never forget - the cold was unimaginable and it felt like someone was prodding me with knives! 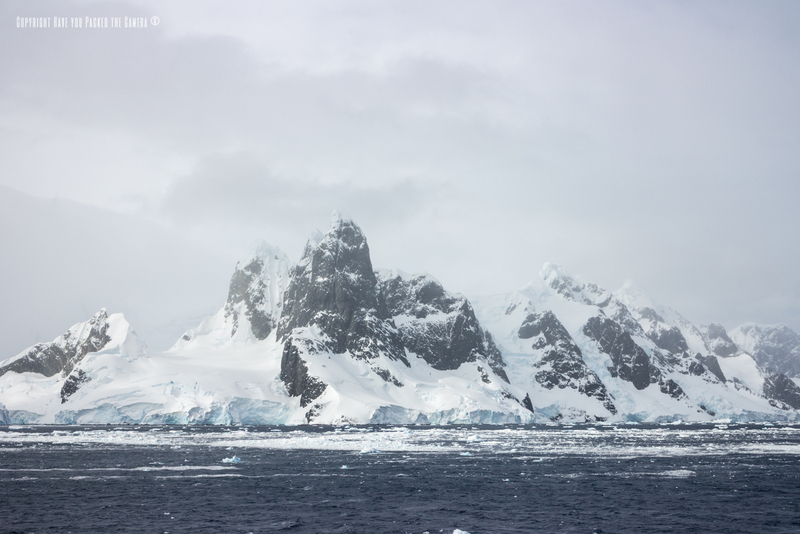 After warming up, I took a last look at this mesmerizing island and said goodbye to the Antarctic Peninsula. 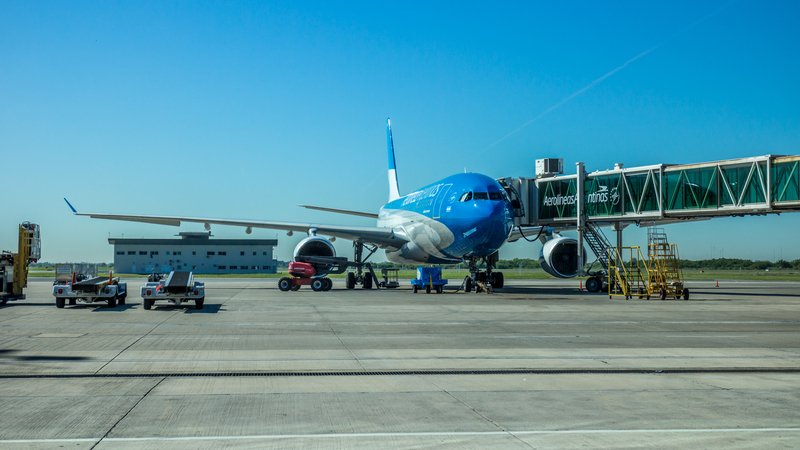 I honestly don't remember a great deal about the return journey home - I stayed overnight in Buenos Aires after flying from Ushuaia and from BA I flew to Paris before landing finally at Manchester. For most of the flight I poured through my photos and wrote notes in my journal and took time to digest what I had seen and experienced. 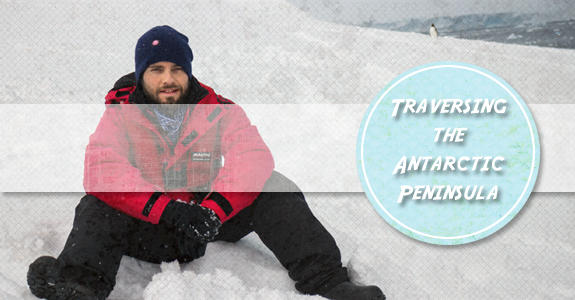 Antarctica was the best travel experience I have ever had, by a long shot - it changed my life for the better and opened my eyes up to a wider world. I can now proudly say that I have travelled to the white continent, and I am blessed to have experienced some sites that most people can only dream of. When anyone asks if I would go back I always say yes without hesitation - I don't think I could ever get tired of the beauty and majesty of this mighty continent.